Splash International is an annual hair fashion show that is held in Tokyo, Japan. 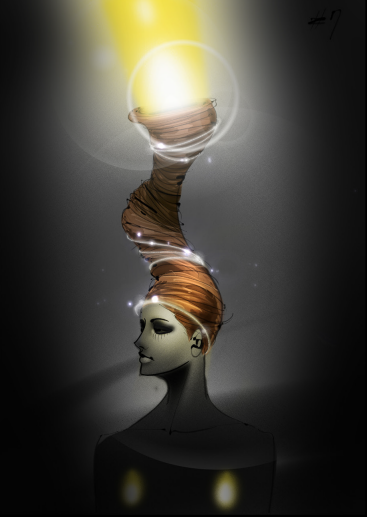 3Story hair salon - Korea’s representative ask FETM to come up with unique hair concept, so we came up with interactive lighting based hair designs with corresponding stage designs & presentations. * the show got cancelled due to earthquake in Japan.